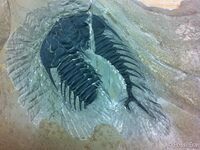 I was going through some old photos and I found a detailed preparation sequence of a spiny Olenoides nevadensis trilobite from the Wheeler Shales of Utah. 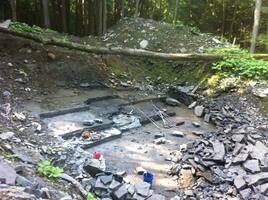 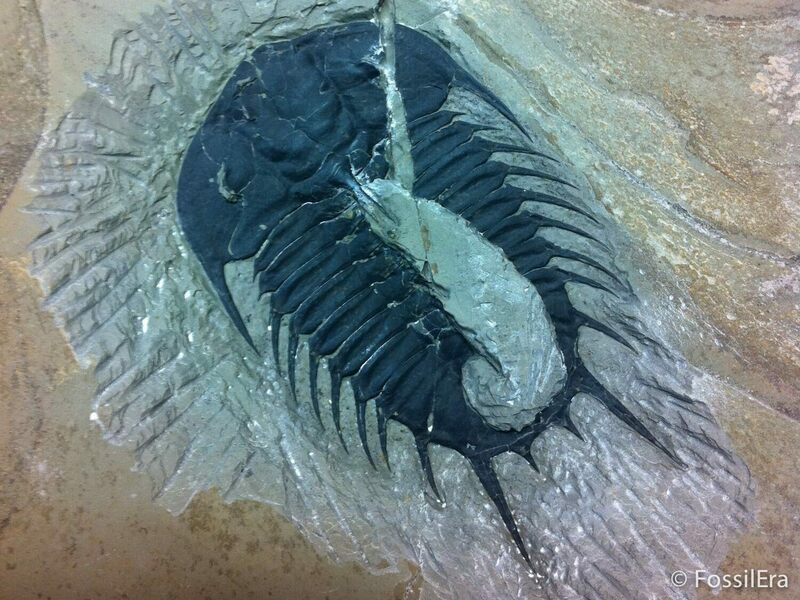 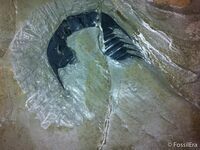 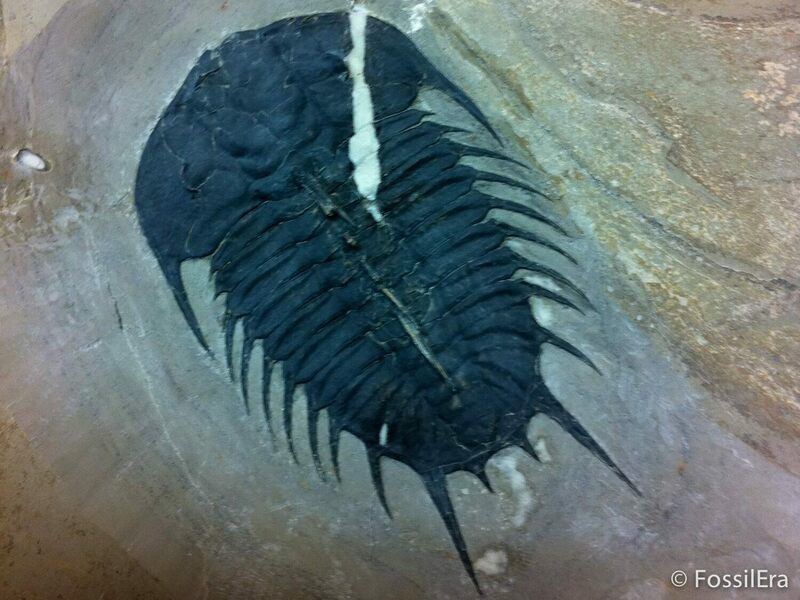 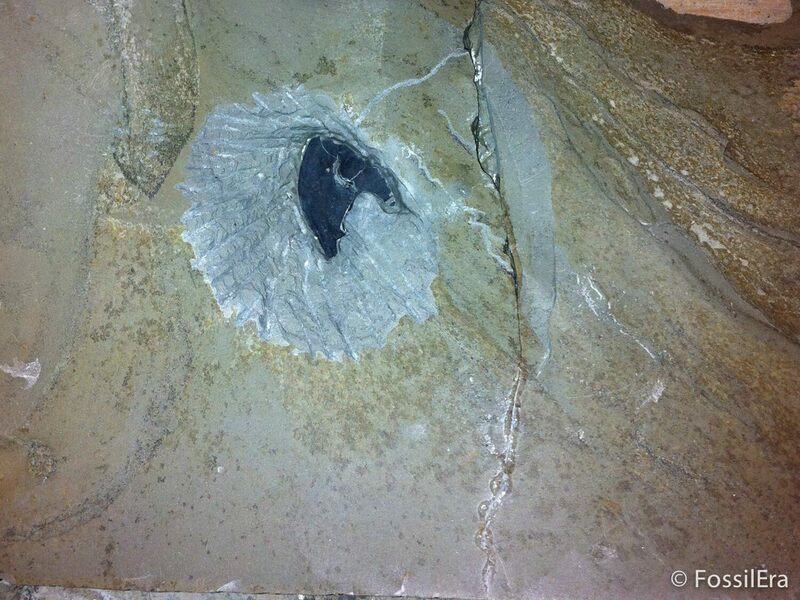 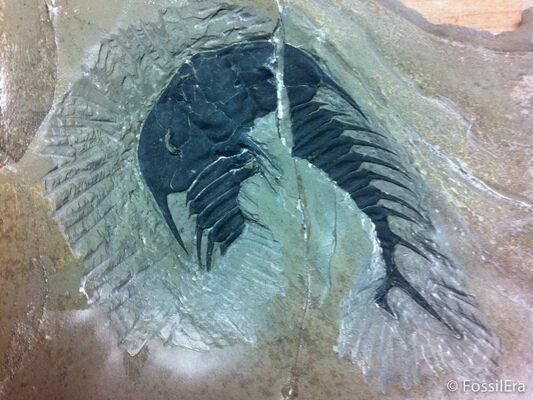 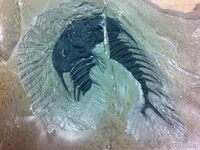 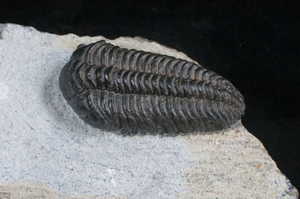 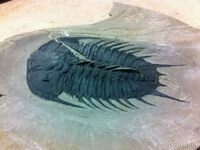 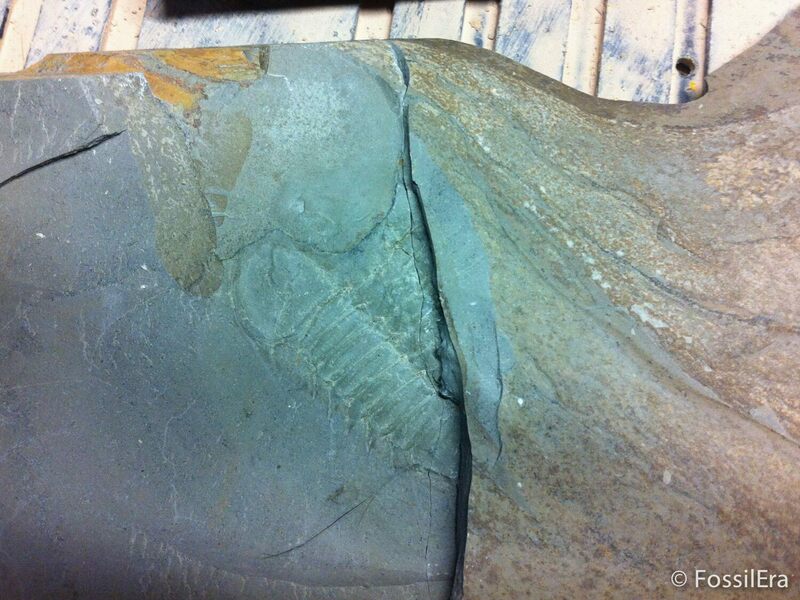 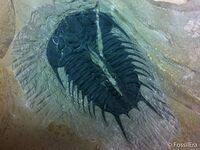 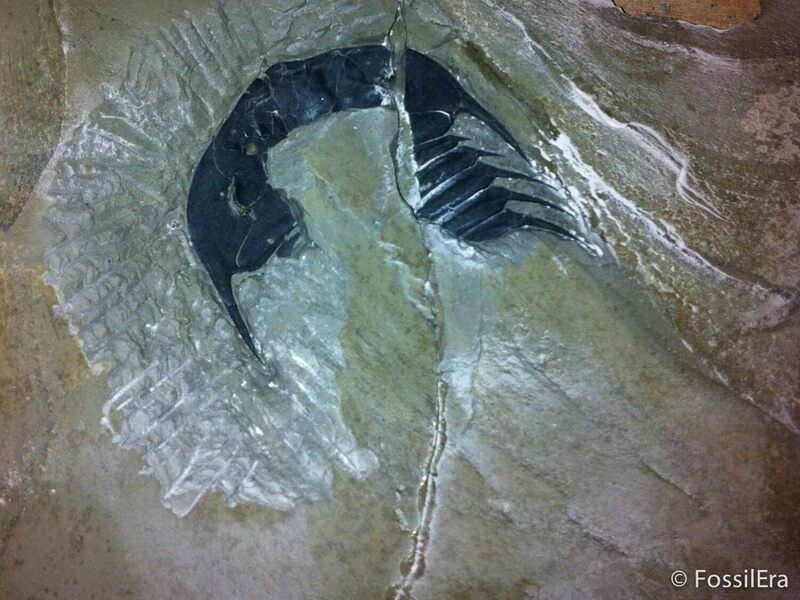 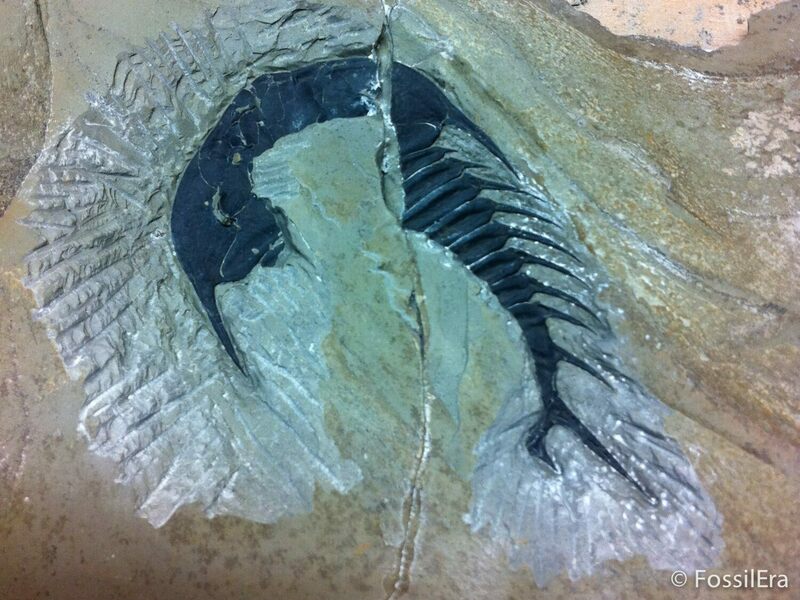 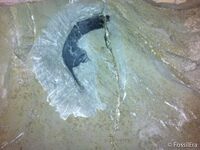 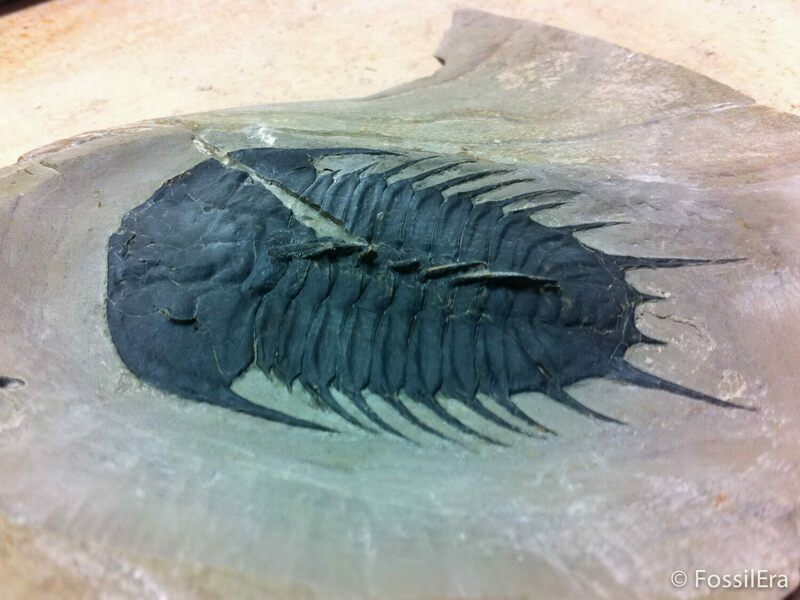 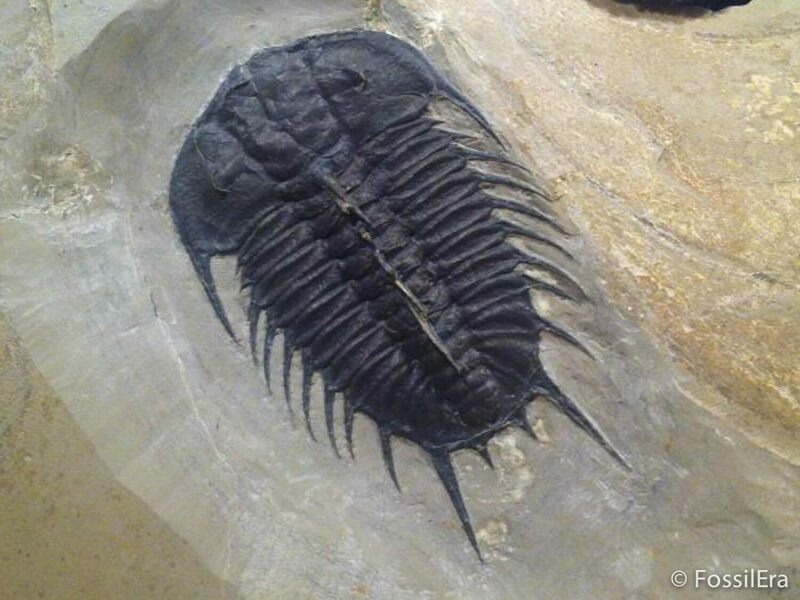 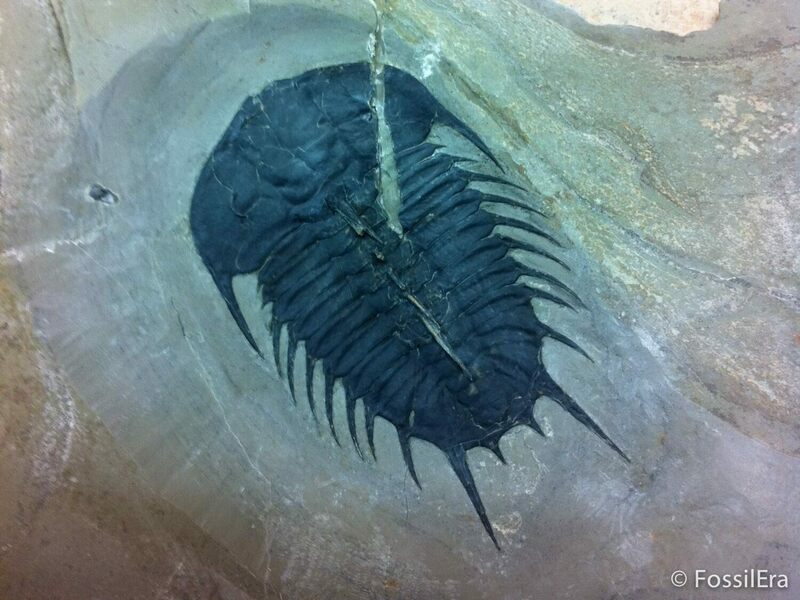 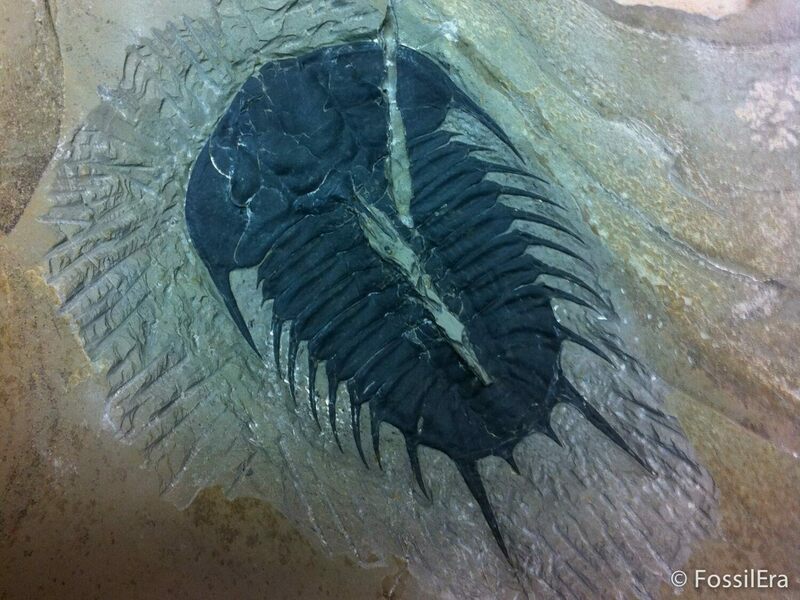 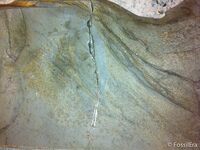 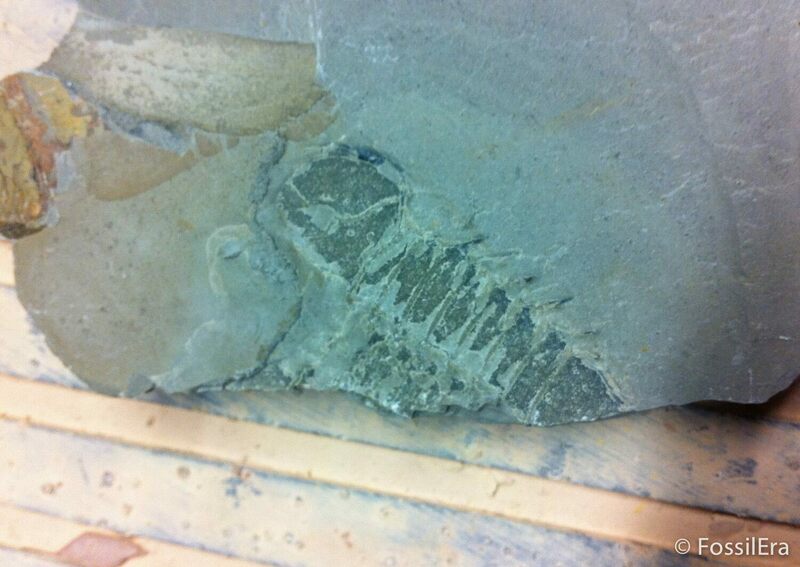 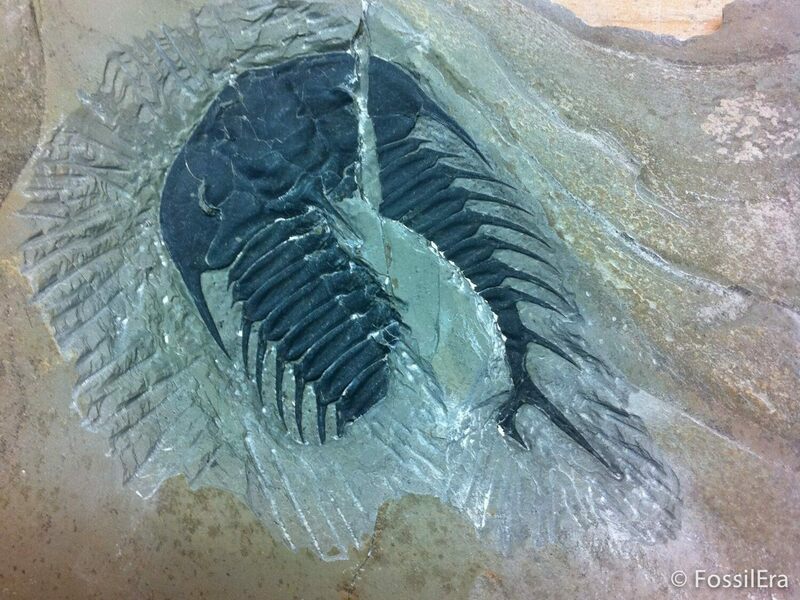 I prepared this specimen for my own collection years ago, but I thought it would be interesting to shale. 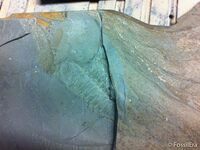 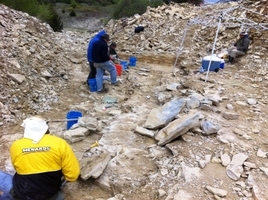 Like most trilobites from the site it was found splitting shale with some of the shell on the negative and some on the positive. This requires both halves to be glued back to together and then the matrix (rock) removed from the top. 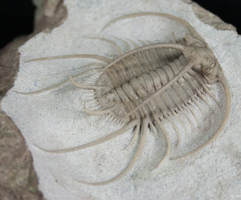 It took about 15 hours of work in total to microscopically prepare this exceptional specimen using air scribes and air abrasives. 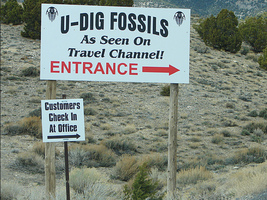 Click on photos for enlarged versions and commentary.